Vancouver – New Democrats are demanding answers from Premier Christy Clark about why her chief B.C. 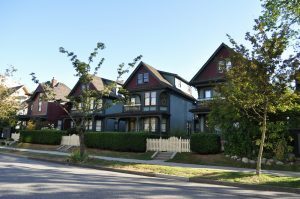 Liberal Party fundraiser had details about the new tax on foreign real estate buyers weeks before other British Columbians. “Premier Clark put the interests of one of her biggest donors and the head of her fundraising efforts for the B.C. Liberal Party ahead of the interests of all British Columbians struggling to afford real estate, and ahead of other real estate businesses in the province. It’s appalling,” said David Eby, New Democrat spokesperson for housing. Eby has written to Premier Clark demanding answers about how and why Bob Rennie has insider information about the new tax weeks before British Columbians were told about it on July 25. 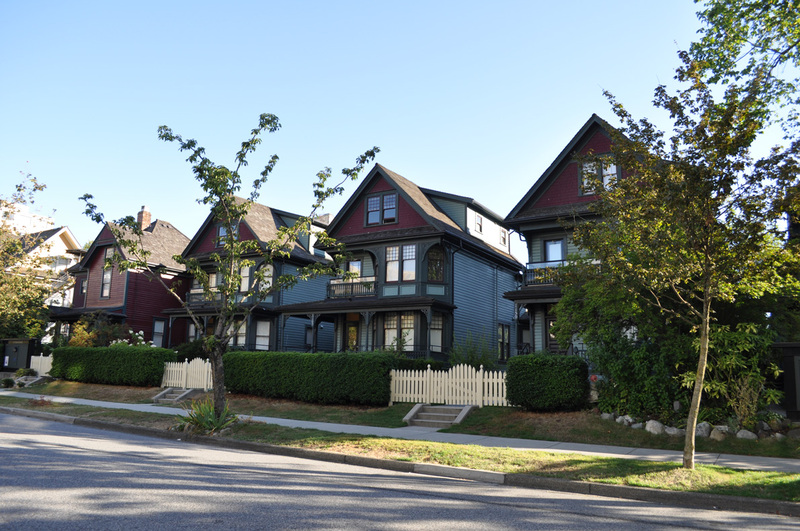 “There’s an affordability crisis in Metro Vancouver that is spreading across the province. British Columbians need a government that puts them before their political party’s fundraising efforts, not after,” said Eby.